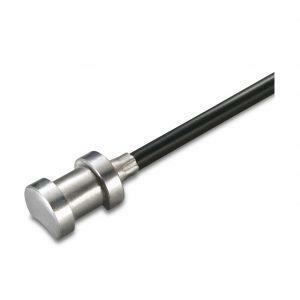 Contact Temperature Sensor ANDANTF2/MU active sensor is for measuring the temperature on round surfaces such as pipes. There are two sensor types available. Both are equipped with an aluminum prism and delivered with a tension band, allowing for easy and fast mounting on round surfaces such as cold and hot water pipes. The sensors are equipped with a standardized 0…10 V or 4…20mA output and can be connected to any PLC or DDC. 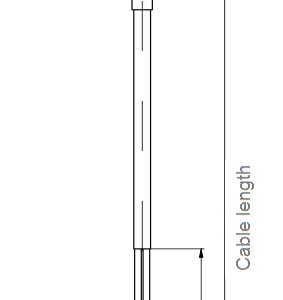 Passive Contact Temperature Sensor ANDANTF2.